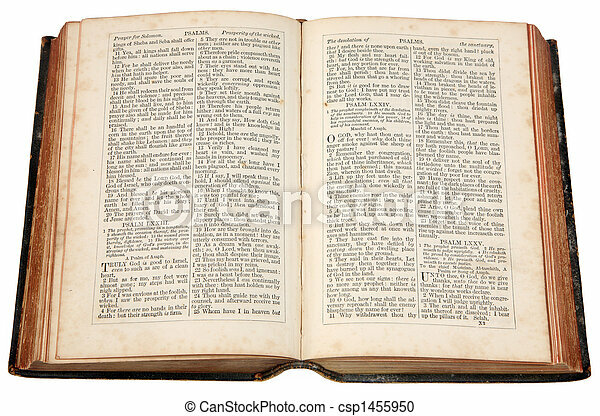 An old bible published in 1868. 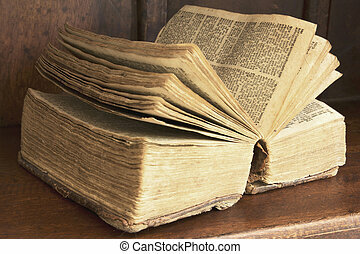 An opened antiqued bible book on the wooden shelf. 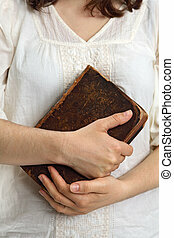 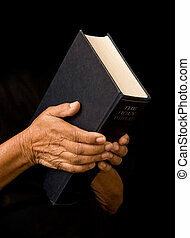 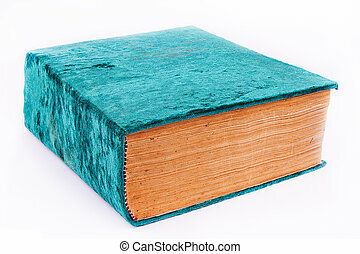 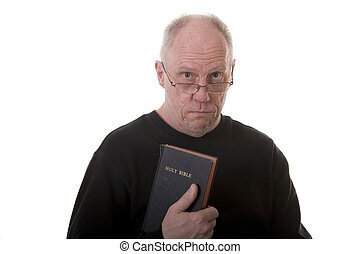 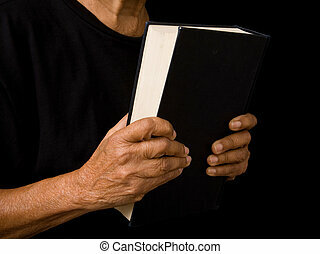 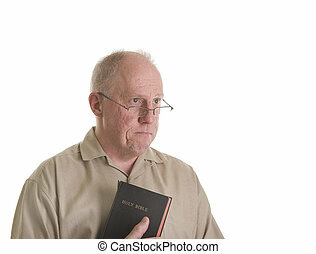 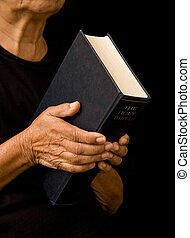 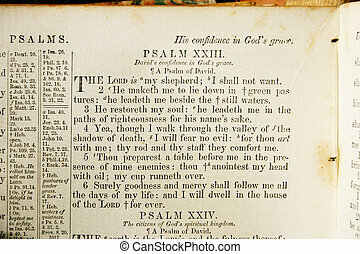 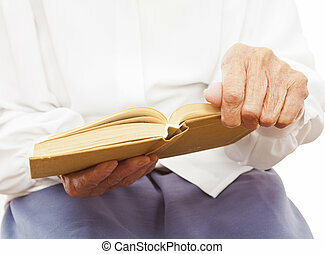 Photo of a female holding an old bible or book in her hands. 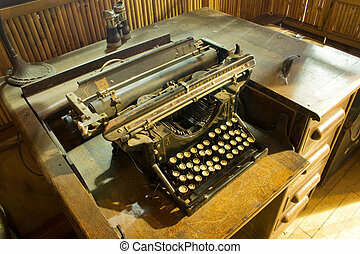 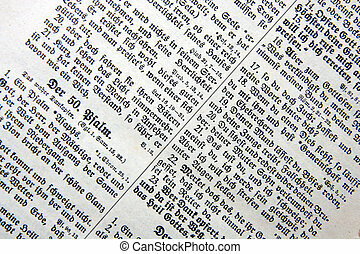 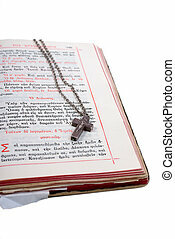 Digital photo of an old bible from the year 1923 in old high german language.